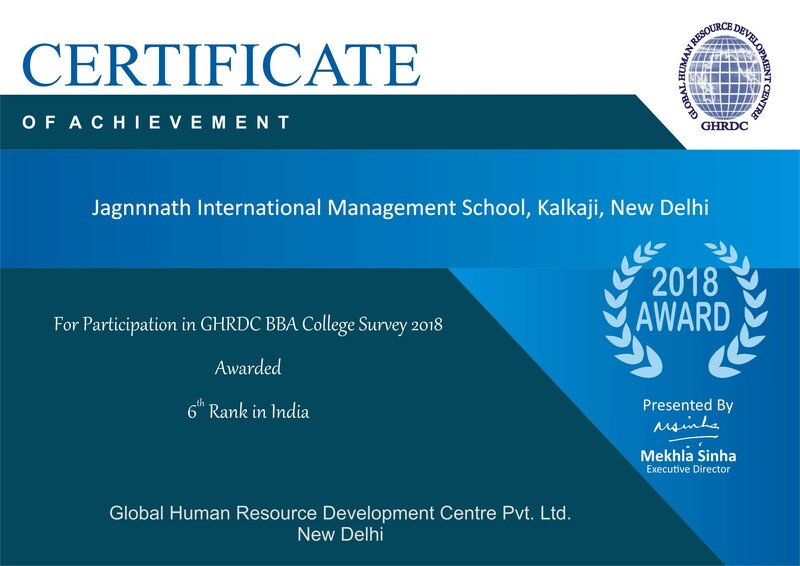 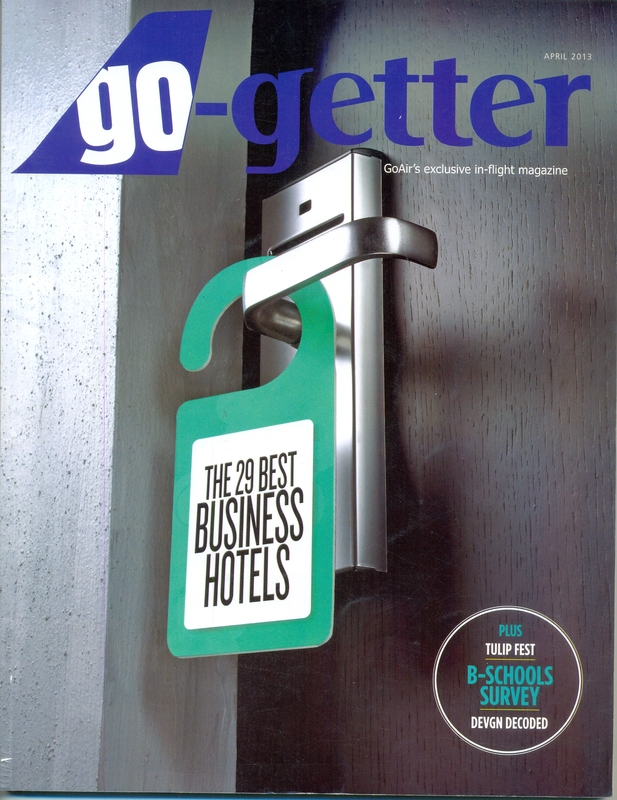 BBA programme of JIMS, Kalkaji, has been awarded 6th Rank by Global Human Resource Development Centre Survey 2018 for the Best BBA colleges of India. 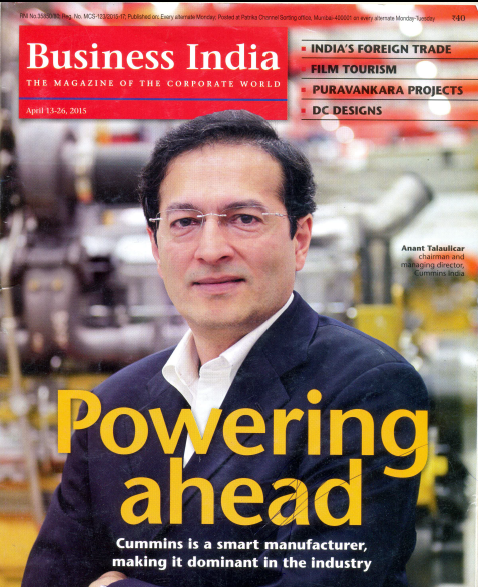 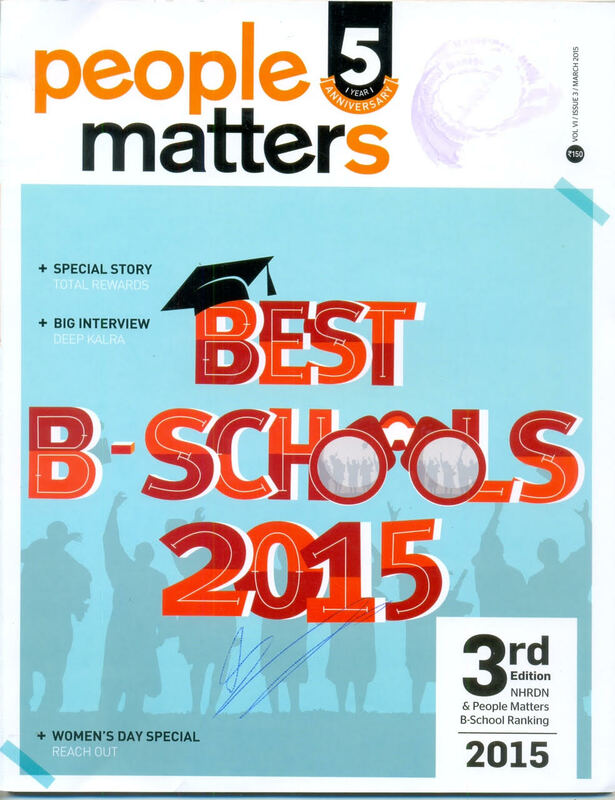 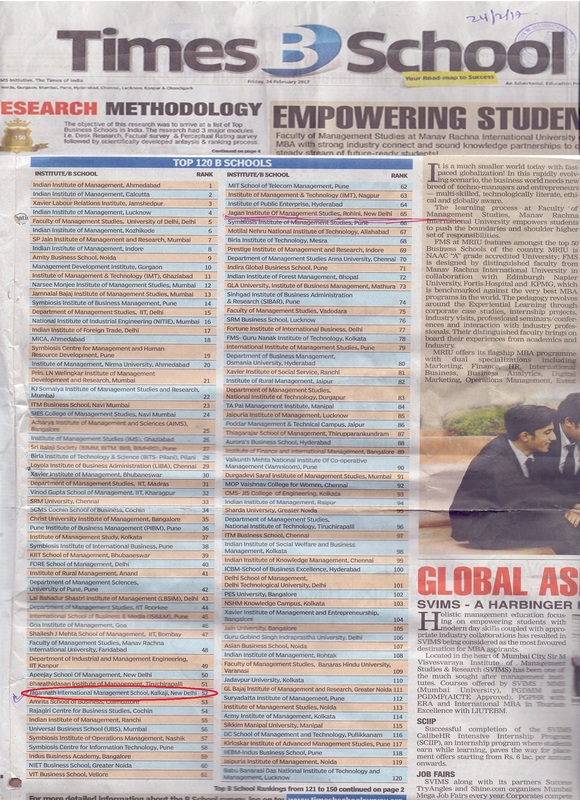 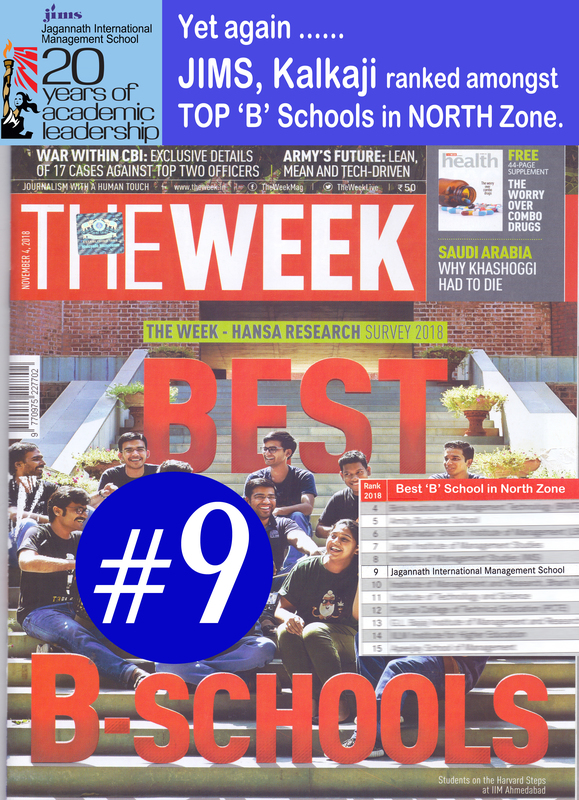 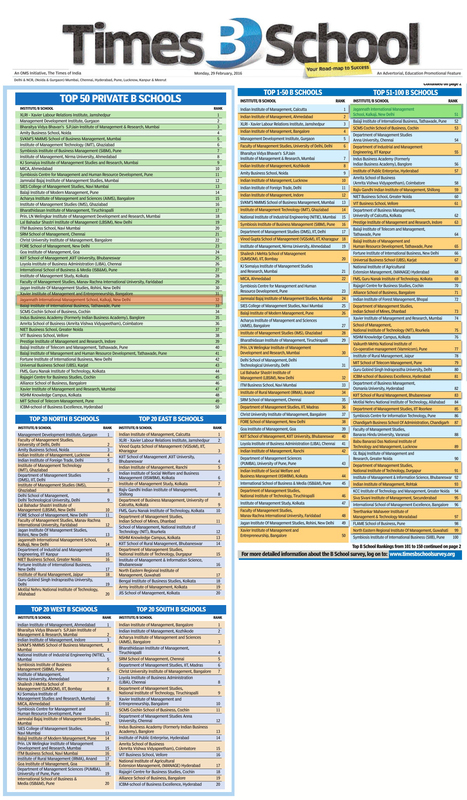 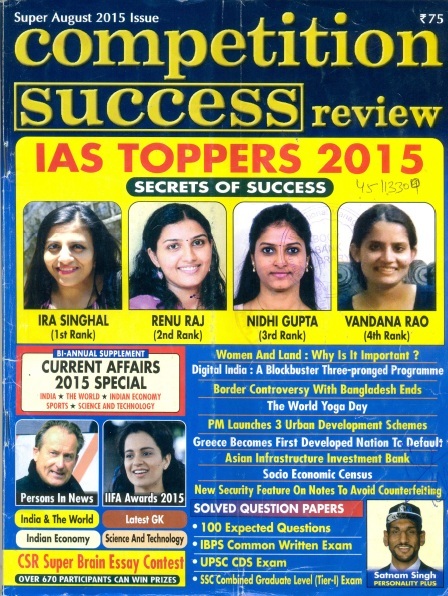 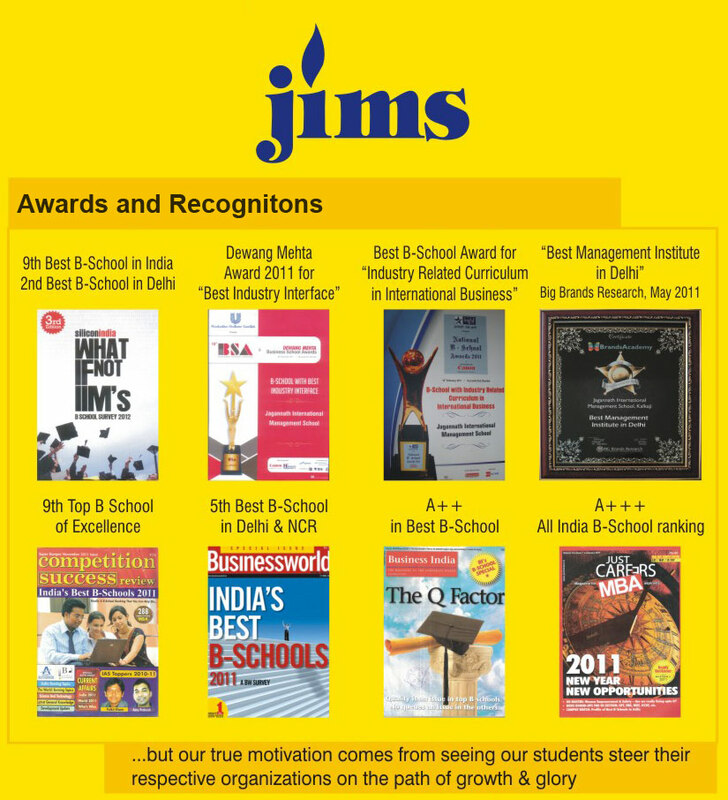 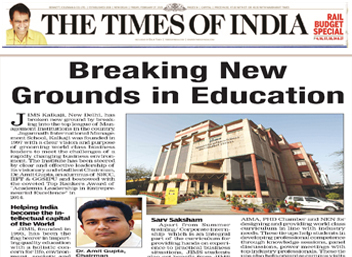 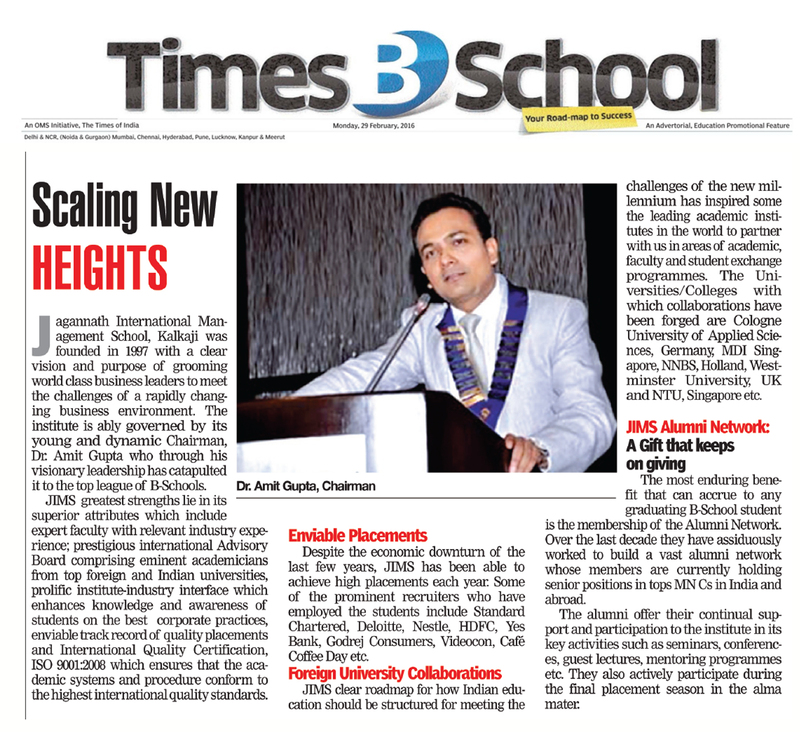 In recognition of the overall excellence achieved by the Institute, under the dynamic and visionary leadership of our Chairman, Dr. Amit Gupta, the Times of India in it latest B-School Survey 2017 has ranked JIMS Kalkaji amongst the top 52 B-Schools in the Country and the 16th Best in North India. 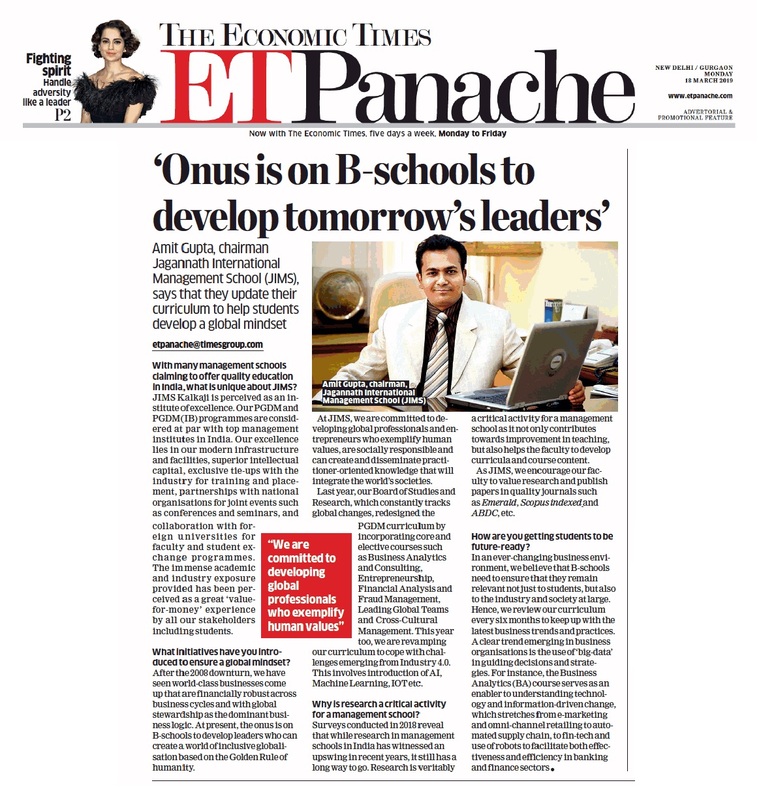 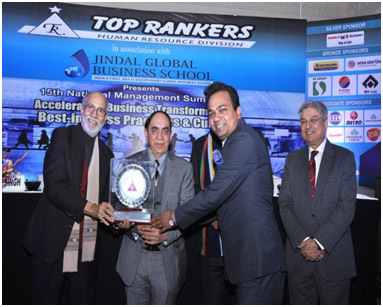 24th best B-School in India for “Faculty Profile"
It is a matter of immense pride and joy that our Chairman, Dr. Amit Gupta has been bestowed with the prestigious Top Rankers Award of "Academia Leadership in Entrepreneurial Excellence". 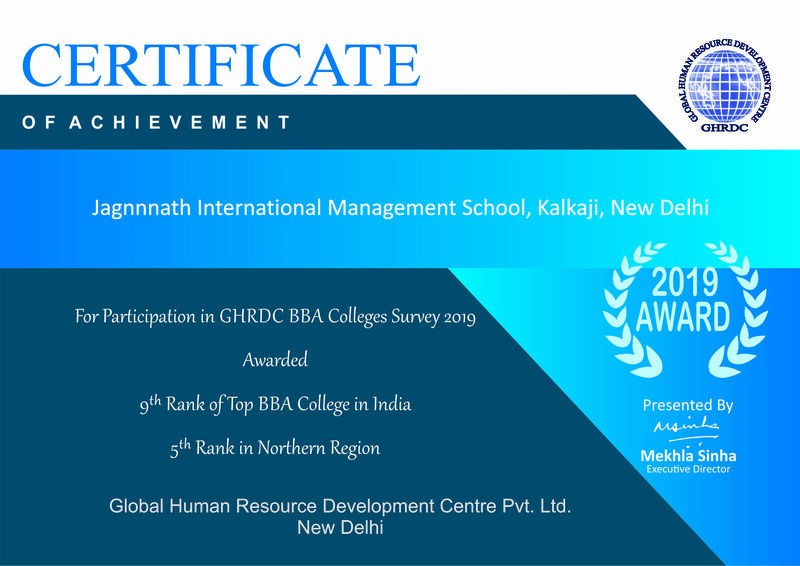 The award was presented to him by Dr. Pritam Singh, ex Director IIM, Lucknow and currently DG, IMI at the "National Management Summit" held at Hotel Imperial, Janpath, New Delhi on 17 Jan 2014.